However, in a Mutual Fund, a typical portfolio holds many securities, thus offering “diversification”. 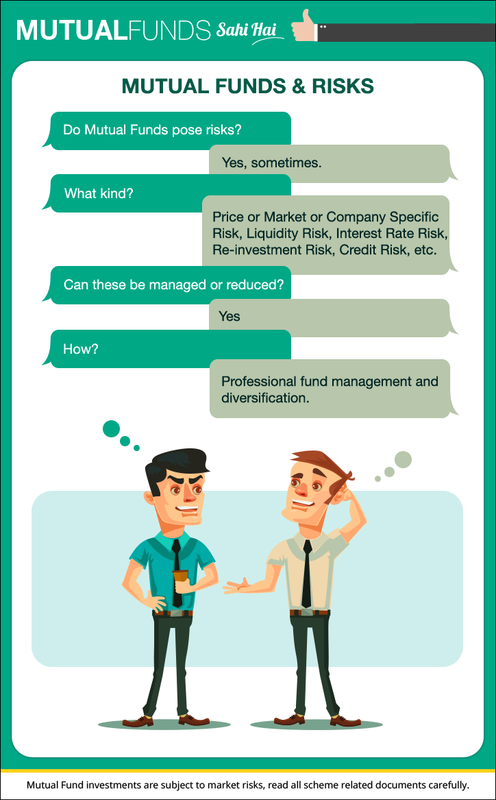 In fact, diversification is one of the biggest benefits of investing in a Mutual Fund. It ensures that the dip in price of one or even a few securities does not affect portfolio performance alarmingly. Another important risk to bear in mind is Liquidity Risk. What is liquidity? It is the ease in converting an asset into cash. Suppose an investor has an investment that is locked in for say 10 years, and she requires money in the 3rd year. This presents a typical liquidity problem. Her priority at this point is access to cash and not returns. 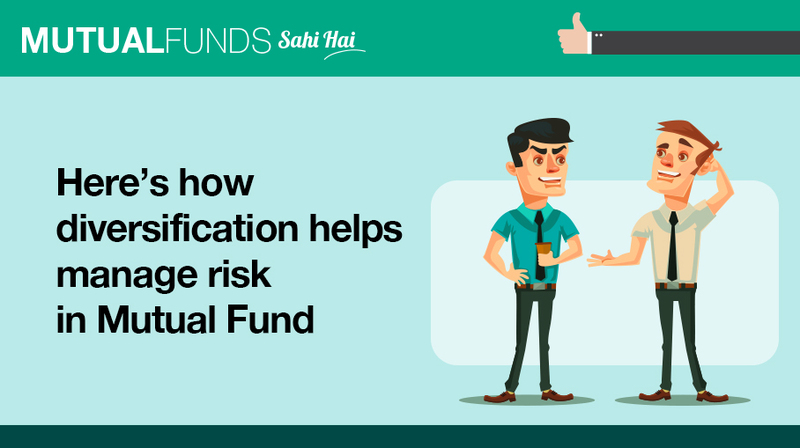 Mutual Funds by regulation and structure, offer tremendous liquidity. Portfolios are designed to offer an investor, ease of investing and redemption.